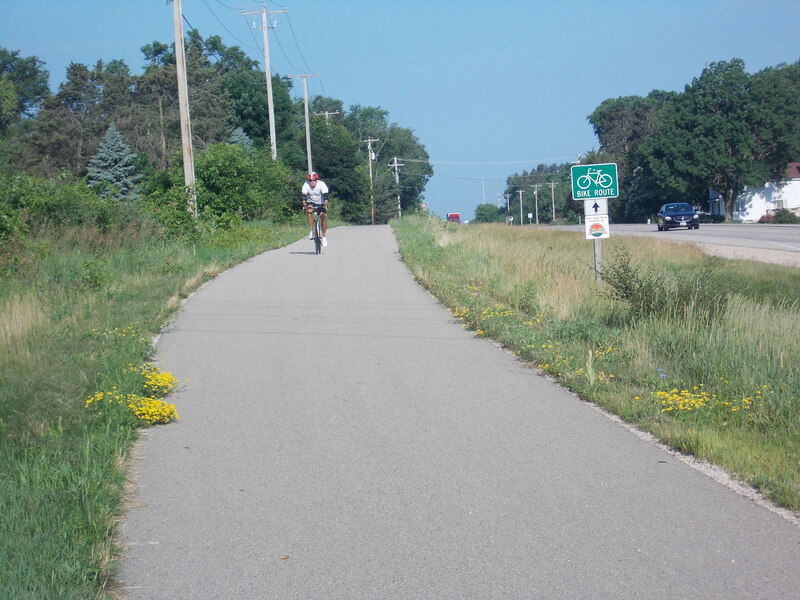 Bike Path – City of Green Lake, Wisconsin – Home of the deepest lake in Wisconsin! 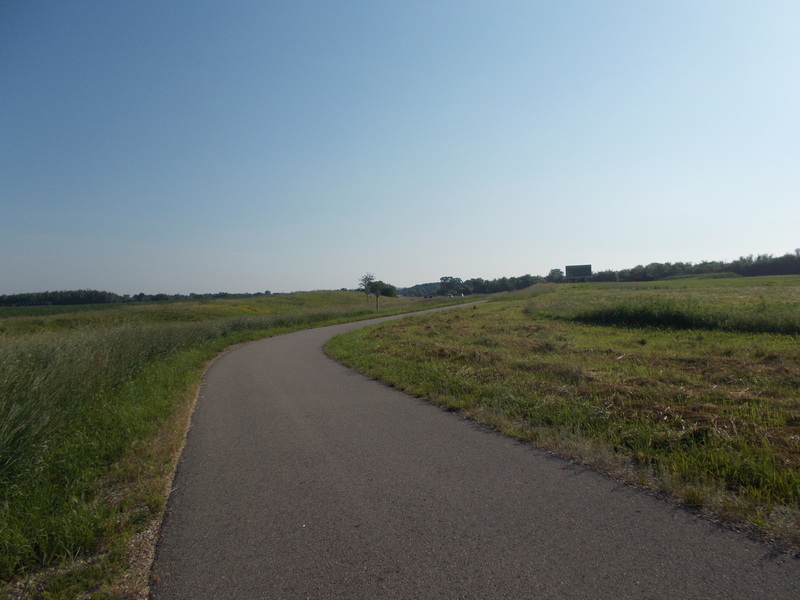 Though grants obtained from the Wisconsin Department of Natural Resources and the Wisconsin Department of Transportation along with room tax revenues, the City of Green Lake was instrumental in establishing and building a 10-foot wide non-motorized multi-use path on the west side of Green Lake. 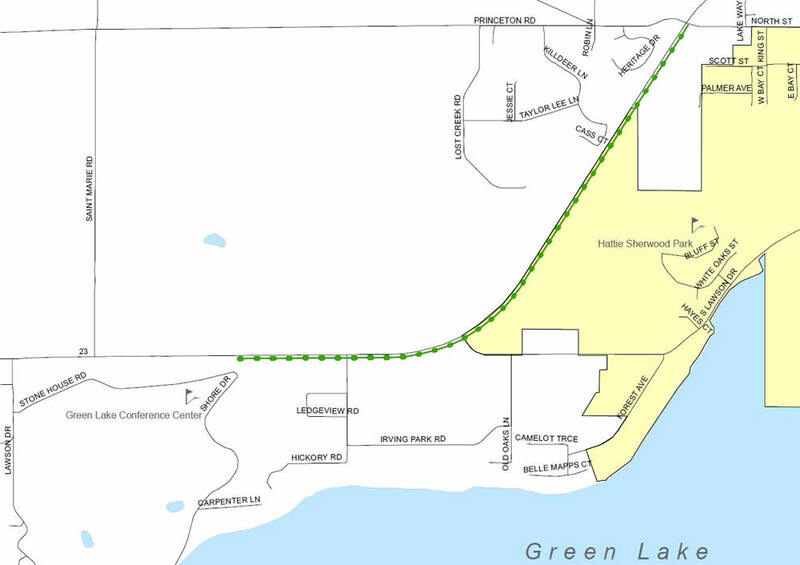 This path connects the Green Lake Conference Center with the rest of the Green Lake Community without having to cross State Highway 23. 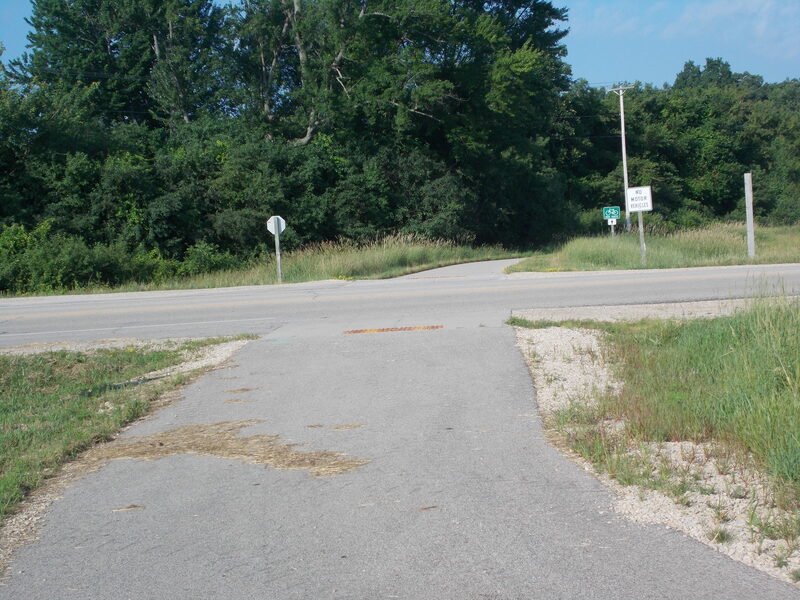 It begins at the Conference Center to South Lawson Drive and continues along the south and east side of State Highway 23 to North Street. 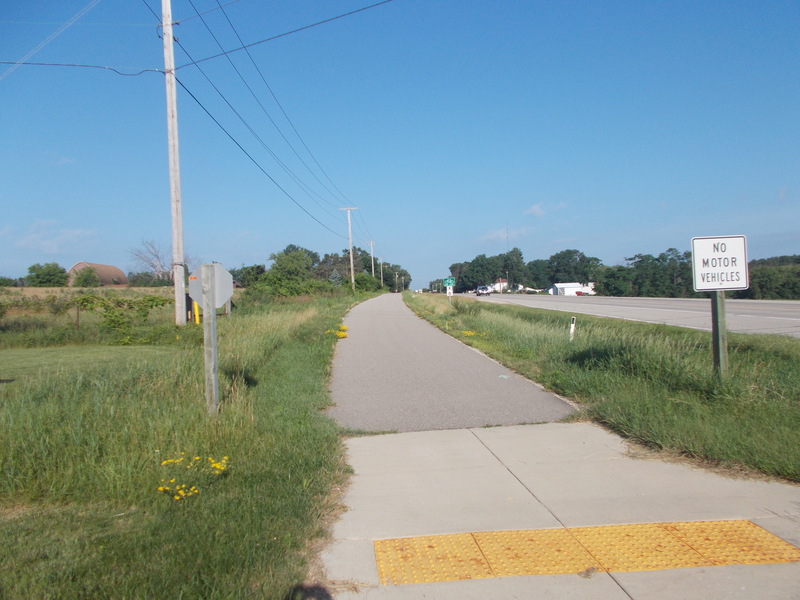 This path provides safety for walkers, bikers, and joggers as it is separated from the motorized portion of the highway. 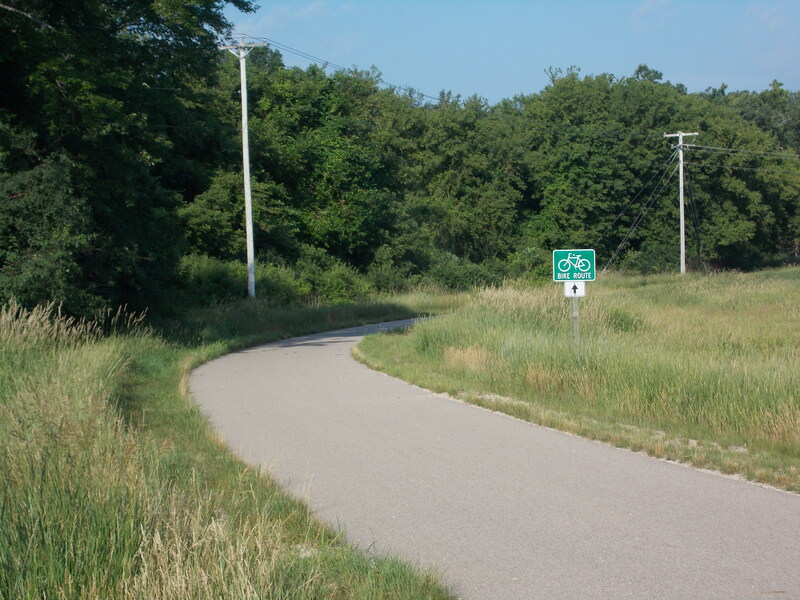 DOT grants for projects like the new path are Transportation Enhancement grants. The city applied for and was awarded a $550,000.00 grant. This grant is 80% of the needed monies with the community being responsible for the remaining 20% ($110,000.00).